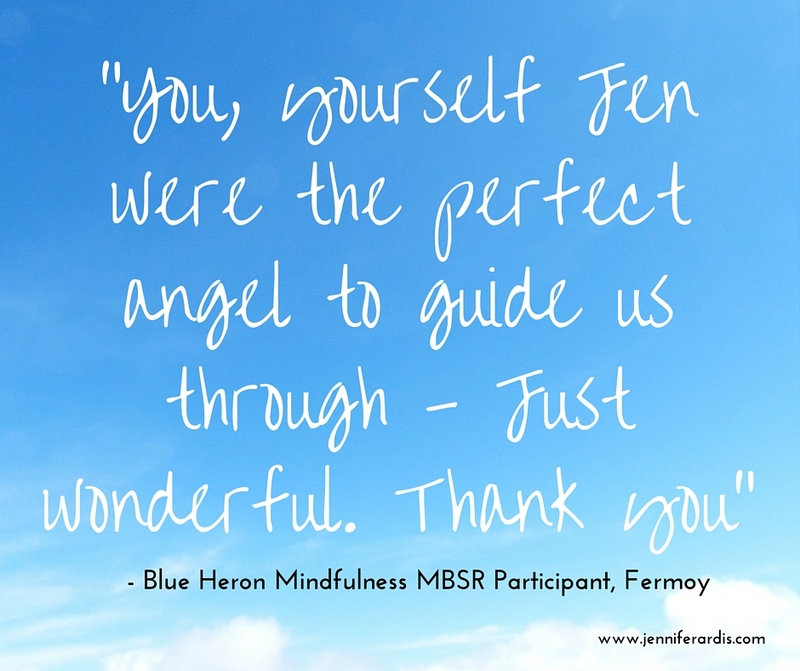 Blue Heron Mindfulness offers Mindfulness-Based Stress Reduction programmes (MBSR), mindfulness courses, workshops and guided mindful walks in the Cork area. 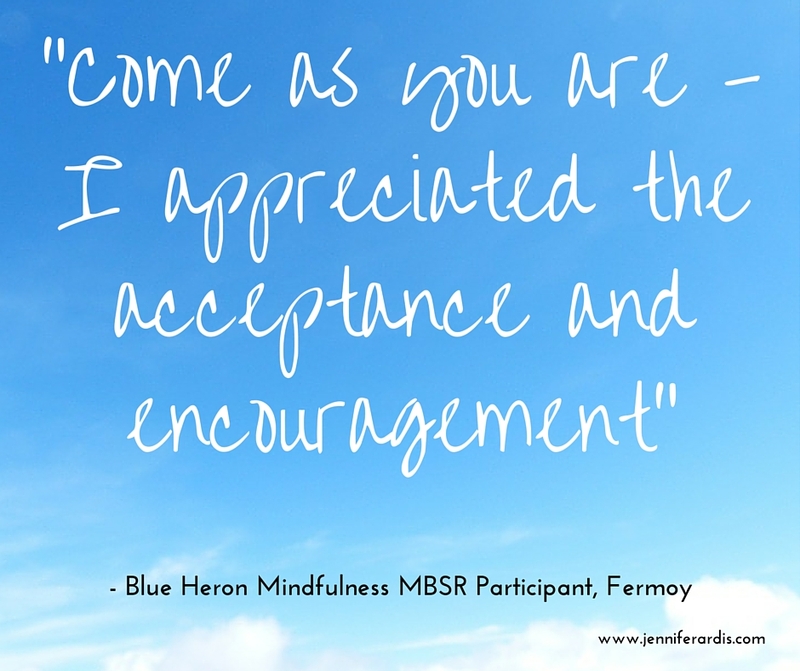 One-to-one and personalised mindfulness courses, as well as mindfulness programmes for wellness at work, can be arranged by request, so please feel free to get in touch and talk through your options. it is a serene encounter with reality. Sign up with your email address to receive information and offers for upcoming courses, retreats and events. We respect your privacy. Your details will not be shared with any third parties, and you may unsubscribe at any time. Often we can find ourselves striving to “get meditation right”. Ironically this can get in the way of being able to truly engage. Bringing the qualities of love into our mindfulness meditation practice is one way we can generate ease and fully open to the aliveness of the present moment. This post is an invitation to fall in love with the breath. Bringing our attention to the breathing with curiosity and friendliness, we get to really honour where we are and what is happening for us right now. Through this generous and friendly mindful awareness, we can give ourselves a break and be a true friend to ourselves. Not only can this increase the ease and enjoyment of our meditation practice, there are also benefits for our health, and stress resilience. Scroll to the bottom for a guided mindfulness of breathing meditation. 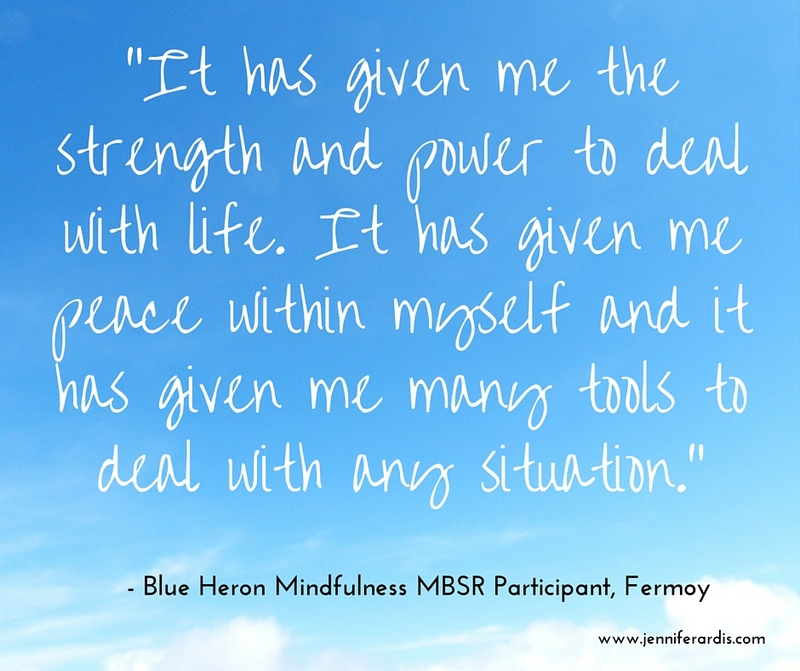 Blue Heron Mindfulness on TV! Irish TV came to visit me at home! Watch the interview and brief guided meditation here. Plus, a bit about the history of the house. In mindfulness meditation, we learn how to stay present with ourselves, even in the face of discomfort, when we normally automatically reach for our favoured ways of tuning out. But cutting ourselves off from parts of our experience can leave us shut down, rigidly trapped in a tight comfort zone. We can mistake comfort for happiness, becoming afraid of opening our hearts and fully engaging with the vibrant, varied life that is here. In learning to stay, we can learn to truly be there for ourselves, like a good friend who cares for you even when you're grumpy, tired, worried, or sick. Also, Luna's internet debut!